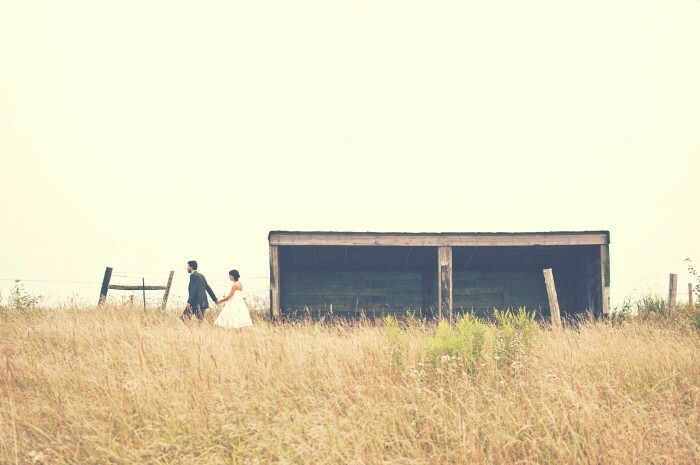 Summer is now firmly upon us, and with it come a multitude of weddings. Whether it’s your own or someone else’s, finding the perfect wedding outfit can be tricky business. 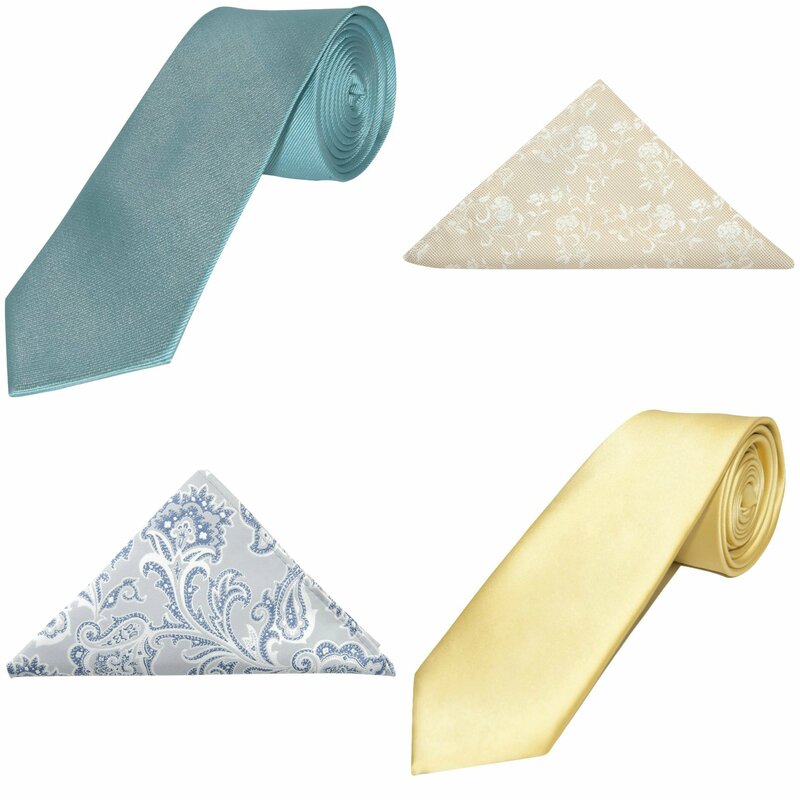 One great way to ensure you stand out and make an impression on the big day is by donning a cravat. 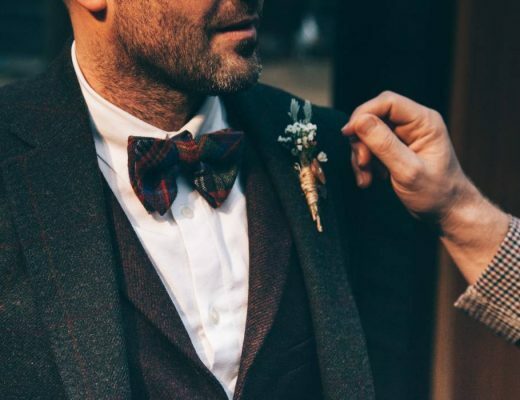 Often preferred for a more formal occasion, cravats have burst back onto the wedding fashion scene in a huge way in recent years. 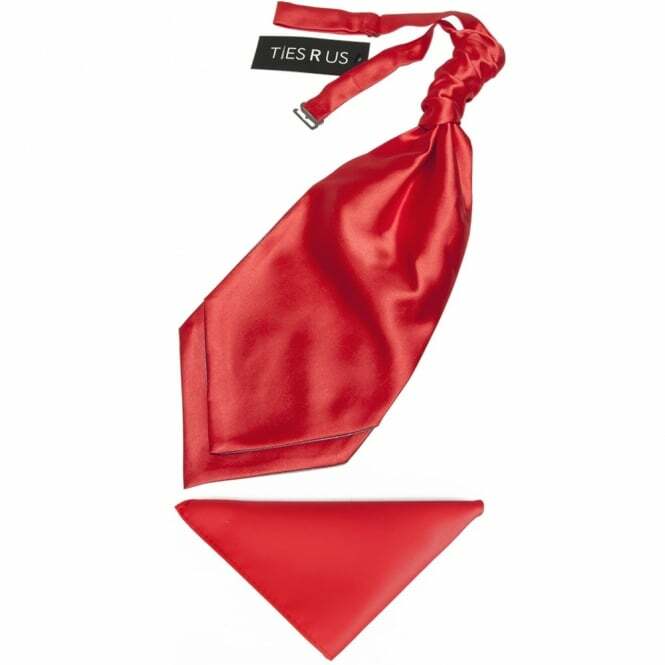 They are smart and sophisticated, and make the perfect finishing touch to a formal outfit. A cravat is a style of tie, with a similar look to a regular necktie but looser and with a ruched or scrunched knot. 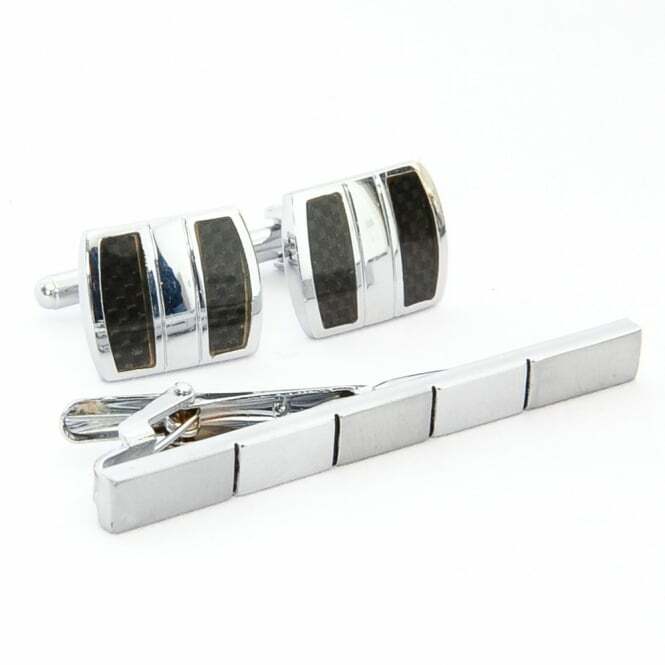 Generally seen as more sophisticated and formal than a regular or bow tie, this quintessentially British accessory is ideal for adding a classy and fashionable edge to your formal wear, making it perfect for a special occasion such as a wedding. How To Wear A Cravat? Although traditionally worn tucked inside your shirt, one of the great things about cravats is they are actually hugely versatile and can be worn in a number of ways. For example, a cravat looks equally great tucked into a stylish waistcoat or slim fitting jacket for an on-trend yet refined look. If you’re attending a wedding as a guest and are looking for a more casual look, a cravat can be worn around the neck in a looser fashion, like a scarf. When should I wear a cravat? Cravats are perfect for those special occasions where you really want to make an impression and wear something different to your usual shirt and tie combination. A wedding is the perfect excuse to branch out and wear something special. Looser than a neck or bow tie, a cravat is especially great for hot summer weddings due to it’s looser style and more comfortable fit. Now you know how to wear a cravat! If you have a special event such as a wedding coming up and are looking for the perfect tie, why not explore our full wedding tie collection? Alongside our great selection of fashionable wedding cravats we also have a range of cravat and hanky sets which come with a matching pocket square – perfect for completing your formal look!